When you use All Flooring Solutions, you’re guaranteed the best in any type of painting service. Our staff can handle any type of job, large or small, as well as any type of client, home or commercial. We handle both interiors and exteriors, with a limitless range of options to meet any style, taste and budget. All Flooring Solutions works with you every step of the way to ensure that the job is done fast and done right. Our well-trained, detail-oriented staff is fully licensed, and insured, and our teams pride themselves on being flexible to your schedule and attentive to your design and painting needs. We handle every step of the process, from detailed prep work to keep your property safe to personal walkthroughs and clean-up. 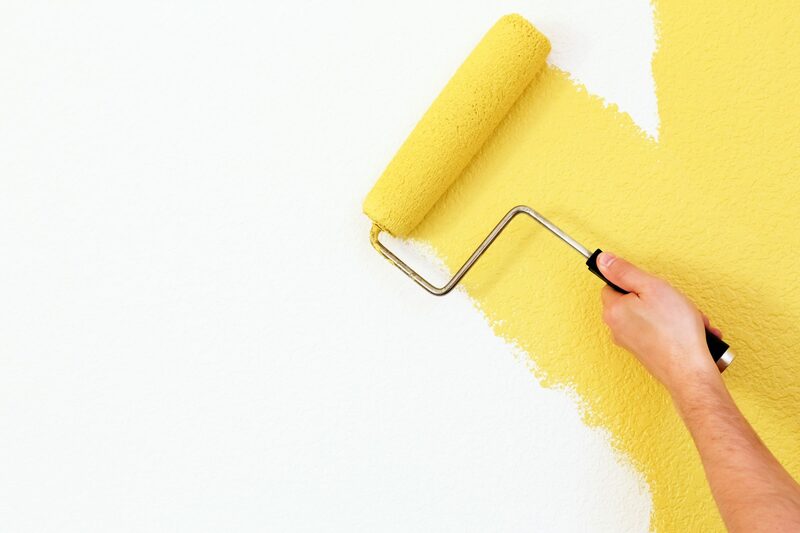 Contact us today for a fast, free estimate on any type of Painting or Drywall service. Commercial and Residential Work, Painting and Staining, Faux Finishes, Specialty Painting, Wallpaper Removal, Brush, Roll, and Spray Applications, Pressure Washing Decks, Wood Preservation, Drywall Patching, Finishing, and Installation, Plaster Repairs, StuccoRepairs, Wood Repairs, and more.